Happy! 節約生活 in アメリカ: Amazon: Casio Men's Classic Digital Sport Watch $10! 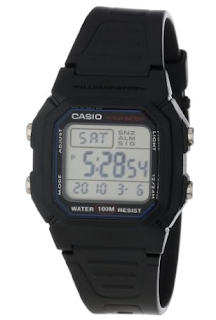 Amazon: Casio Men's Classic Digital Sport Watch $10!